Big Rock is exactly what it says on the tin. The bloody big rock. 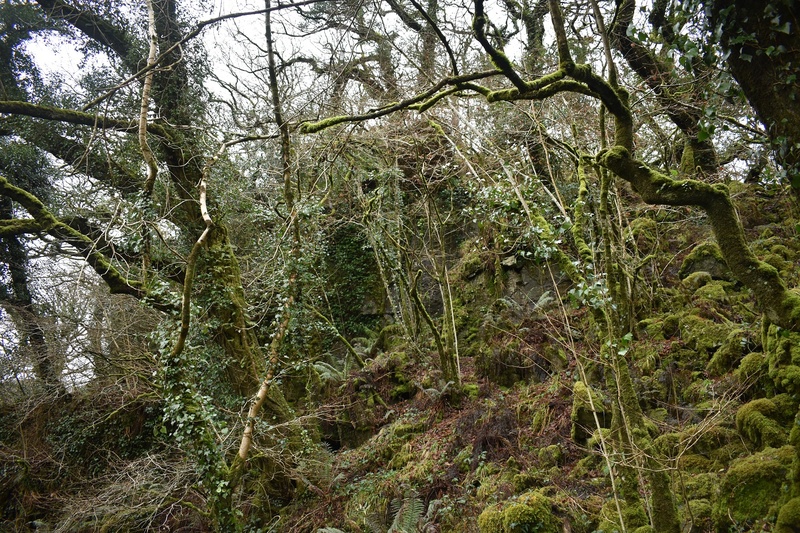 It sits right beside the Wheal Friendship leat to the east of Mary Tavy, the River Tavy will also be heard below crashing away across the rocks. The rock can easily be reached as small clapper bridges span the leat giving easy passage. 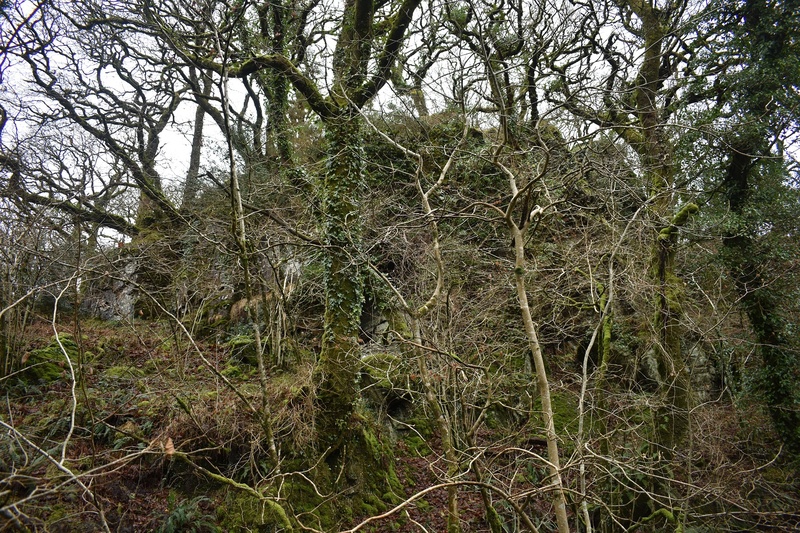 The rock itself is surrounded by trees so views are none existent but its the size of the rock that is impressive here. 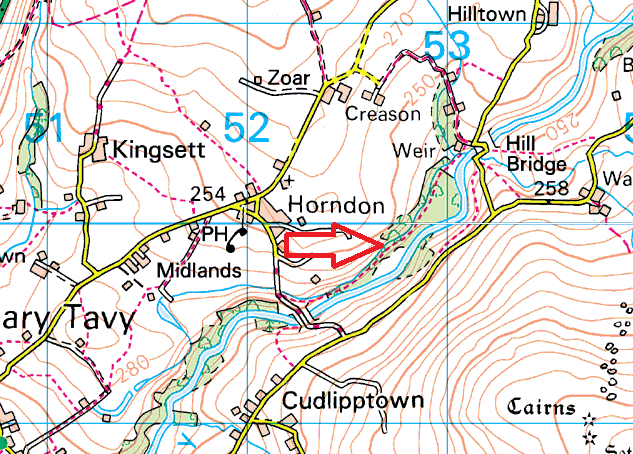 The easiest way to get here is to walk down from Horndon towards the River Tavy, look out for the leat and the path that follows it to the left. Walk this way for 500 metres to Big Rock. There are no military firing ranges near here.